The Department of Energy & Climate Change, UK, has recently awarded £200000 for developing geothermal energy resources. Cheshire east Council bagged this grant fo geothermal exploration in Leighton area of Crewe. “This is fantastic news and we can now begin to undertake further research and understand this incredible energy resource deep beneath the ground here in Cheshire East” said council leader Cllr Michael Jones. The programme is to drill to a depth of 5 km to extract fluid with temperatures > 100 C. 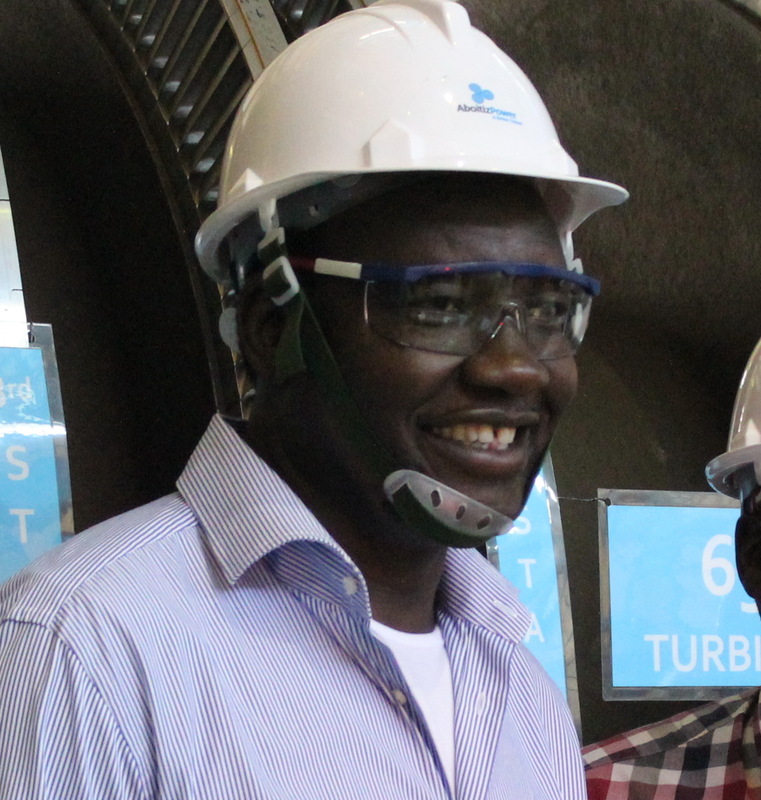 Kenya will be doubling its generation capacity from Olkaria field this year. Its new field, Menegai is ready for generating 100 MWe this year. The cost is expected to be 7 US cents. “We expect to add 140 MW to the grid by March or April and 170 MW in July from Olkaria and a further 100 MW from Menengai in the course of this year” said, Cabinet Secretary, Energy and Petroleum, Davis Chirchir during his meeting with the International Geothermal Association Board of Directors in Manila last month. Countries have realised that harnessing heat from earth is the best way to maintain hormony between environment and human civilization! Even the oil giants like Saudi Arabia is thinking in this terms and looking at its geothermal resources. Countries are becoming desperate to maintain progress in its GDP. With industrial and population growth there will be huge demand for water and energy in the near future. What we see now is the tip of the iceberg. More to come soon. The greatest development is expected in non-OECD Asia where the electricity generation is expected to be of the order of 10,186 TWh in 2030 from the recent 3518 TWh in 2004. This correspond to an annual average increase on 4.2 %. In non OECD Asia, India and China have the highest absolute national electricity generation growths. Low enthalpy geothermal resources were never in focus in the last decade. Now billions are being spent, as is the case with Cheshire East, to look for water with 100 C!!!! China, Indonesia, Australi, Europe, Central America, Japan, USA……….list never ends realised this truth. Baseload power, online supply, land requirements, cost, sustainability, low carbon emission…….are all in geothermal. As published earlier, there are two energy sources, one the Sun and the Earth. We need a media to convert Sun’s energy to electric power. In the case of Earth’s we need small generators. Media to convert Sun’s energy is expensive while small generators can be bought off the shelf at a competitive cost. Perhaps when oil wells dry up mankind will certainly have to depend on this source, for certain! !